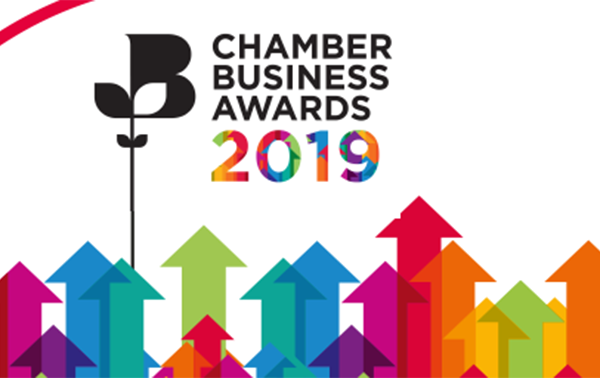 Businesses from across Northern Ireland are being invited to compete in the fifteenth annual Chamber Business Awards hosted by the Northern Ireland Chamber of Commerce and Industry and the British Chambers of Commerce. The Northern Ireland winners will compete against the winners from 11 other regions across the UK, culminating in a Gala Awards Dinner in London in November. One of this years’ winners will also have an opportunity to open the market at the London Stock Exchange as a prize. Entries are now open. The closing date for entries is Friday 28 June 2019 with entrants being assessed and then declared a winner at regional level on 23 September 2019. Northern Ireland winners then go forward to the Gala Awards dinner at Tobacco Dock in London on 28 November 2019. Businesses can enter the awards online and find further information by emailing awards@chamberawards.co.uk.